What is Xeriscaping and Is It Right for Me? Xeriscaping probably sounds like some really complicated, high-tech term but you might be surprised at what it really is. Xeriscaping is a landscaping technique that uses drought-resistant plants in efficient and water-saving ways to make a yard beautiful without creating a high water demand. The xeriscape (sounds like zeer-i-scape) technique got its name in the 70s in Denver when the area was going through a rough drought. When you’re trying to decide if xeriscaping is right for you, you may be wondering why you would want to use this technique in the first place. Other than the fact that it will save water, it is beneficial in other ways as well. First of all, xeriscaping can be beautiful. It doesn’t mean a dry, empty yard. 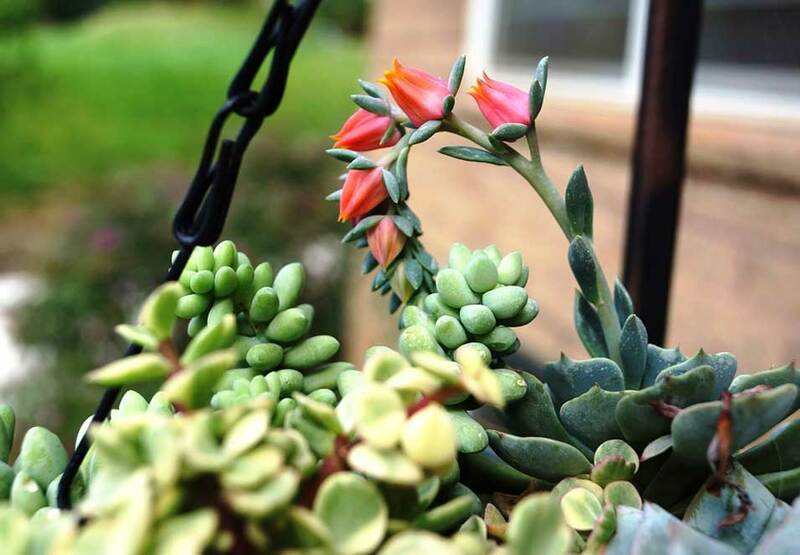 You can have gorgeous, blooming plants that are vibrant and look great. And if you live in the desert? A bright, green rolling lawn may not be your first choice anyway. Xeriscaping saves water and with that, you’re saving money. In addition to the monthly water bill savings, xeriscaping is usually cheaper than traditional landscaping and it require less maintenance and upkeep which saves time and money. Compost, compost, compost. You want at least two inches in your beds to enrich the soil. Layer the mulch. Adding in mulch over your compost keeps weeds in check and helps the soil retain more moisture. Be mindful of runoff. You’ll want to use landscaping, hardscaping, or groundcover to reduce water runoff and to keep everything from washing away. Plants matter. We can choose appropriate plants for you or let you select from the ones that work in xeriscaping. This isn’t something you want to guess at because you’ll end up with a yard full of sad, dead plants. Drip irrigation is a technique that waters slowly and evenly without wasting water due to evaporation or hose usages. We install drip systems and see a great success rate with plants and lawns they’re used with because it encourages the plants to develop stronger roots. Drip systems work especially well with xeriscaping because the little water the plants need gets directly to the plants without any issue of evaporation or runoff. You’ll also eliminate the issue of overwatering your plants. Xeriscaping may be just the thing you’ve been looking for. You don’t have to sacrifice a beautiful yard because of drought or wanting to reduce your water usage. What’s even better is that a vibrant, attractive yard doesn’t have to require a lot of maintenance and upkeep either. If you’re wondering if xeriscaping is right for you, contact us today and we’ll be happy to help you make the decision. 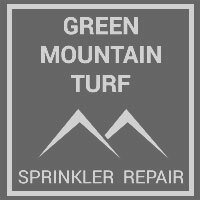 What is a Low Flow Sprinkler Head?